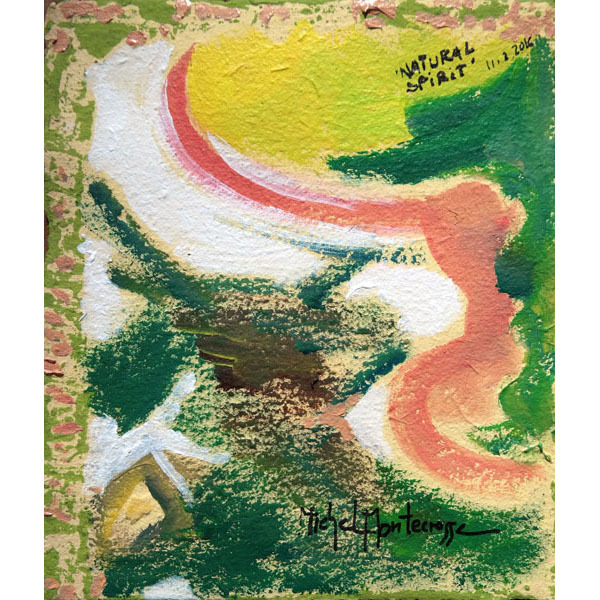 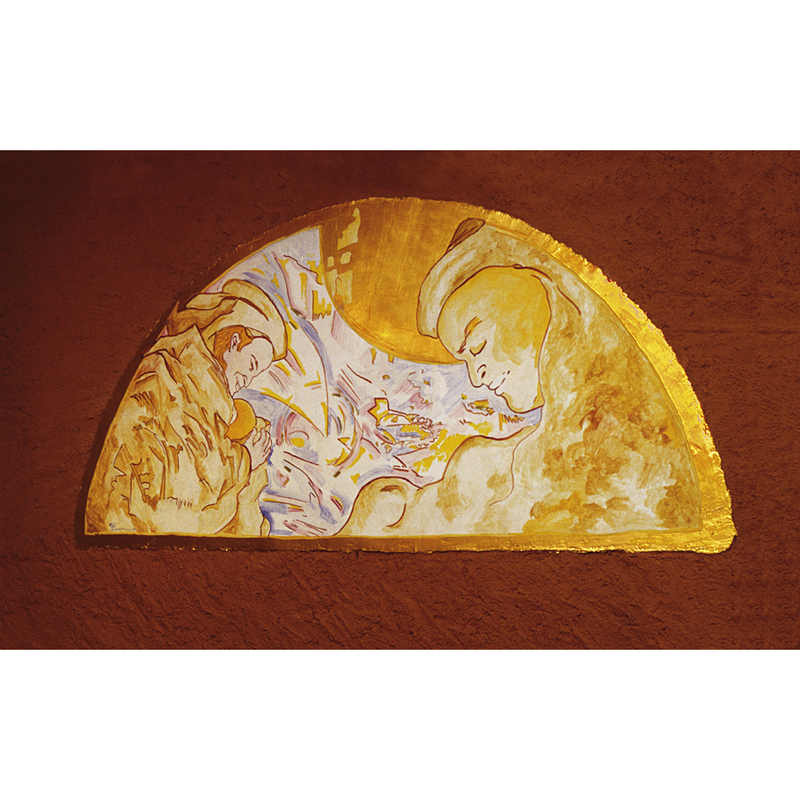 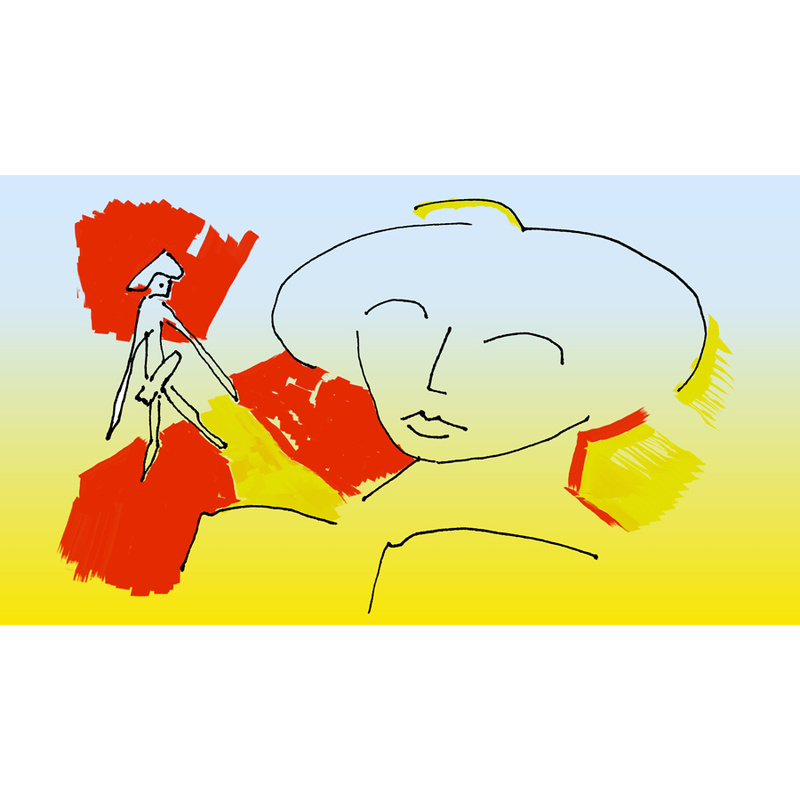 Today’s Art: ’Weakness’ – painting by Michel Montecrossa. 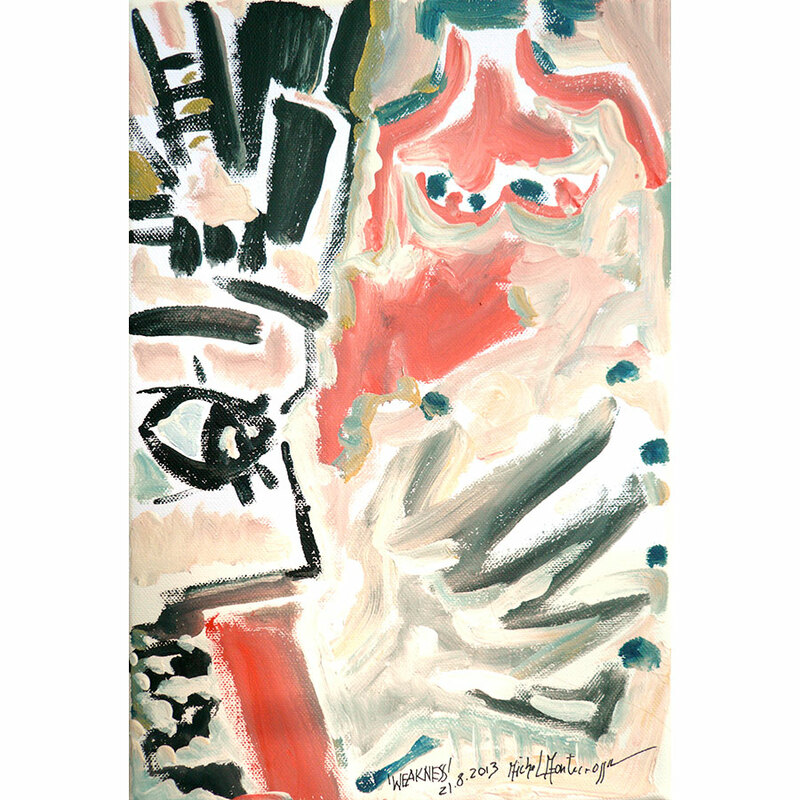 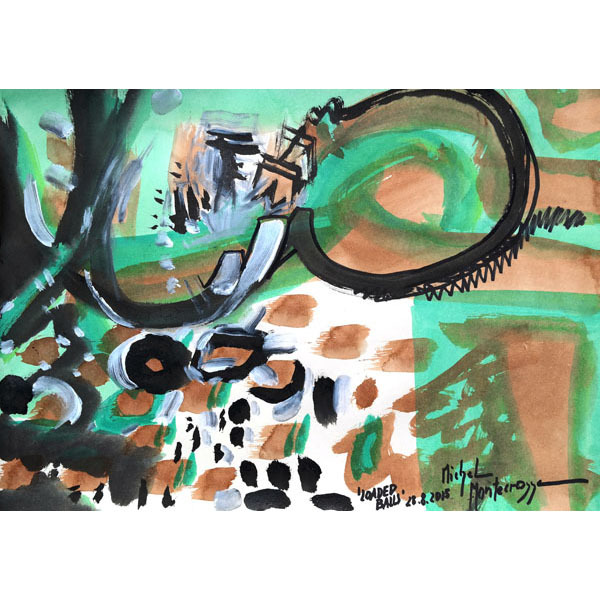 Today’s Art: ‘Loaded Balls’ – painting by Michel Montecrossa. 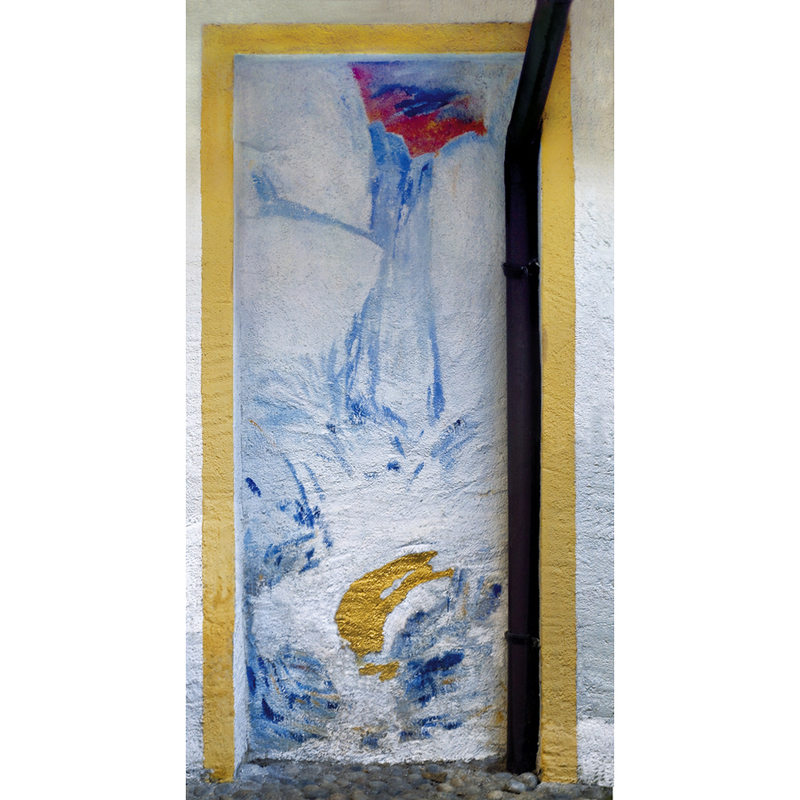 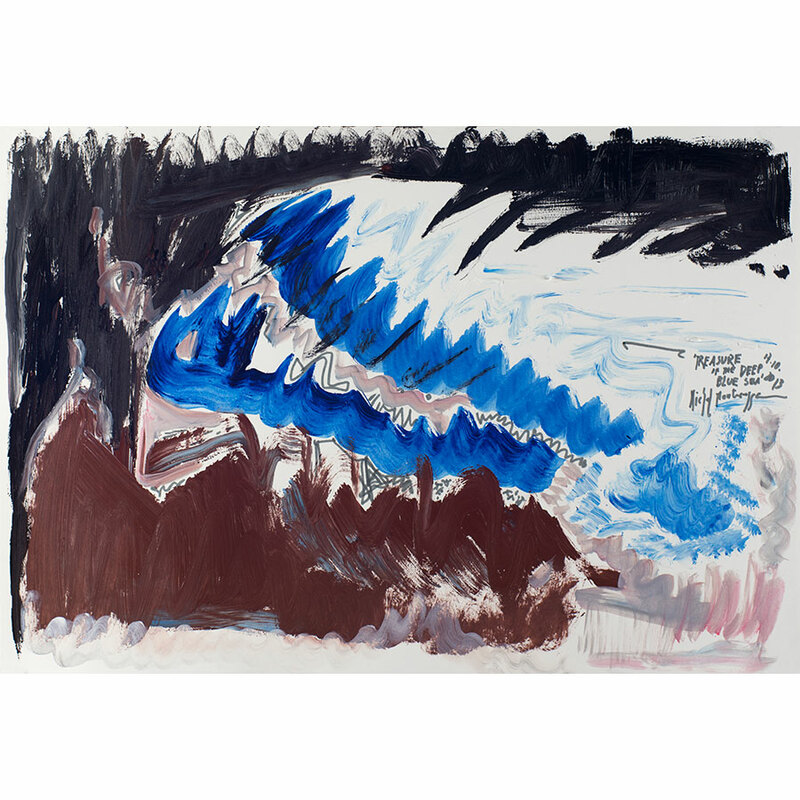 The painter, poet, musician and cinema artist Michel Montecrossa created seven paintings expressing the ‘Faust’ theme and are illustrating his poetic song ’The Ballad Of Faust’ as well as the attendant music video. 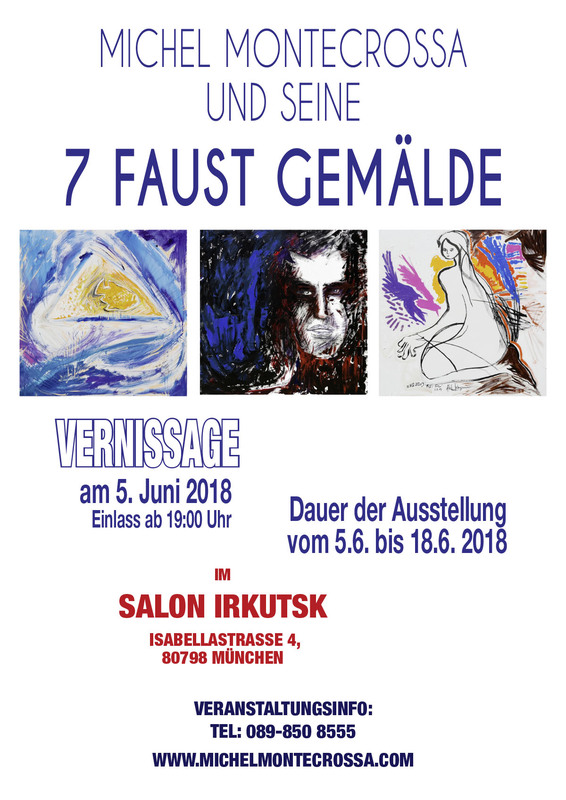 From 5th June to 18th June 2018 the paintings are exhibited at the Salon Irkutsk in Munich (Isabellastrasse 4, 80798 Munich, Germany).